Celebrity personalities from the world of television will be dropping into several Birmingham schools this month to promote BBC Sports Personality of the Year. 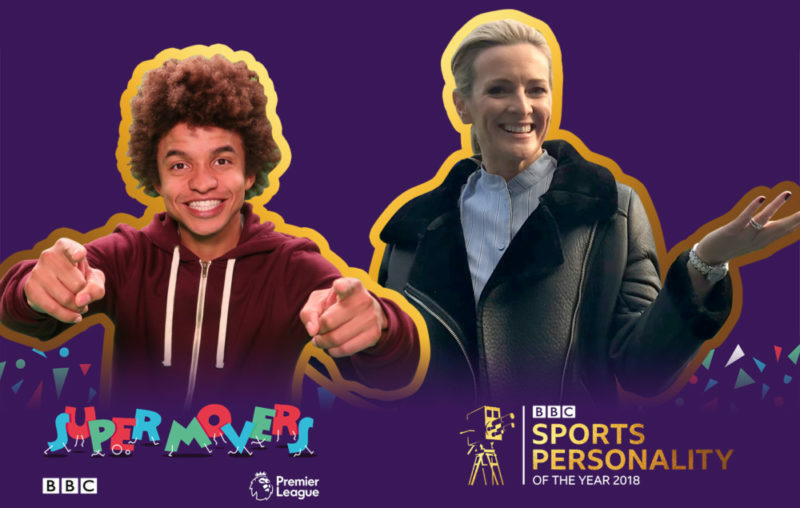 Super Movers, a BBC and Premier League initiative which aims to get children moving more throughout the day, is teaming up with BBC Sports Personality of the Year to bring a series of special visits to primary schools across the West Midlands. To celebrate the BBC Sports Personality of the Year awards taking place in Birmingham on 16 December, Gabby Logan, Blue Peter presenter Radzi Chinyanganya and Young Sports Personality of the Year, Kare Adenegan, will be heading to six lucky primary schools across the West Midlands on the 19, 20 and 21 November to host special Super Movers Active Assemblies. The three-day Super Movers tour will involve exciting and inspiring assemblies that will ignite children’s imaginations and encourage physical activity both in the classroom and at home. 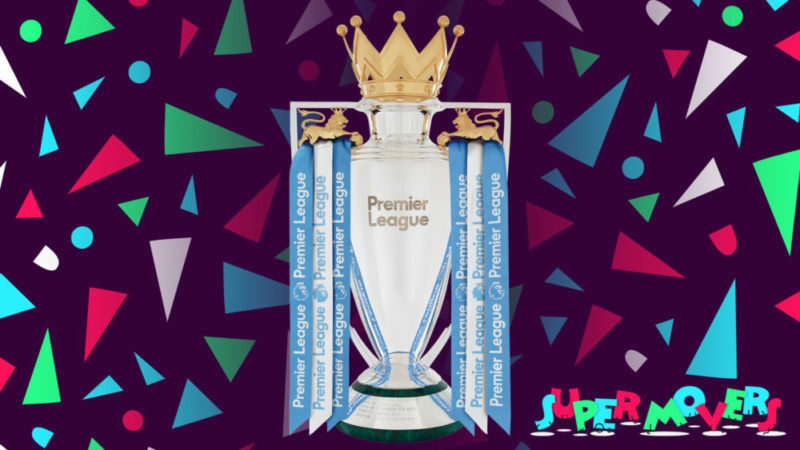 The lucky primary schools will also receive a visit from the BBC Sports Personality of The Year Trophy, the Premier League Trophy and football club mascots. The six selected schools have been working alongside the community teams of professional football clubs Aston Villa, West Bromwich Albion or Wolverhampton Wanderers, who all deliver in-school support to teachers and engage pupils in active learning through the Super Movers programme. To find out more information, visit www.bbc.co.uk/supermovers. 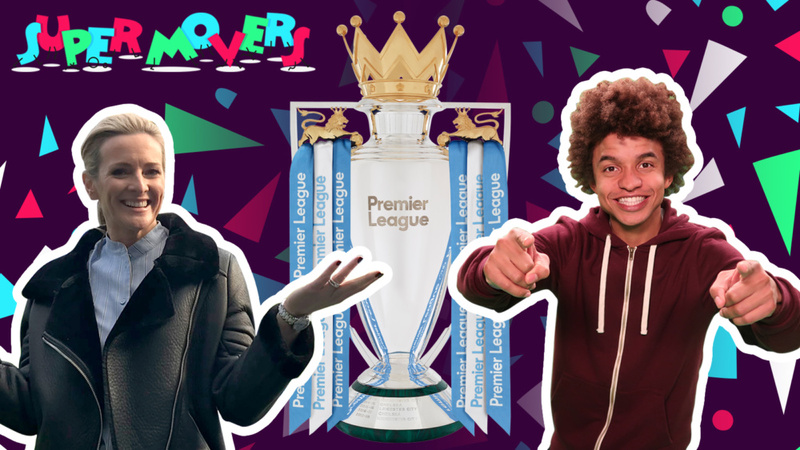 You can also follow activities throughout the three days via Twitter using the hashtag #SuperMovers. BBC Sports Personality of the Year takes place on Sunday 16 December. It will be live on BBC One from 7pm and tickets to the event are available here.